An Olive Branch strengthens organizations by helping leaders understand the role of conflict in organizational health. For many, spirituality is at the core of who we are. It is in the spiritual context that we reach for the highest personal ideals. We join with others to form spiritual communities but conflict has a way of creeping into even the most peace-loving communities. 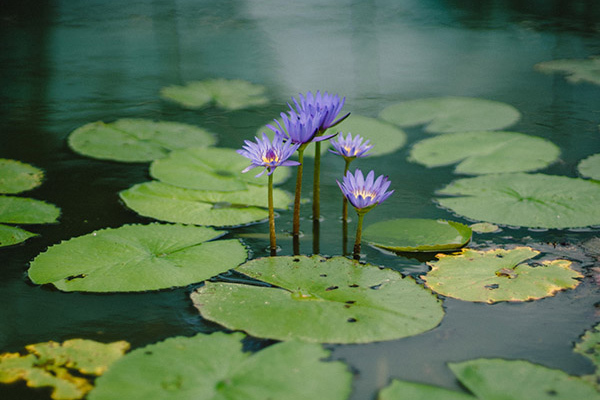 We help spiritual communities proactively reduce the impact of destructive discord by providing training on ethics, policies, governance best practices, and conflict resolution. We also stand ready to help spiritual communities as they react to the suffering, chaos, and breakdown that results from ethical misconduct. We provide processes for healing and restoring harmony. An Olive Branch brings the calming influence of a neutral third party, inspired by the tradition of Buddhist teaching that stretches over 2500 years. 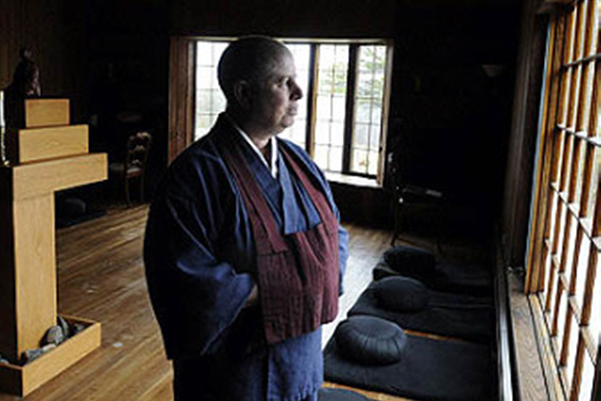 An Olive Branch was formed in 2011 as a project of the Zen Center of Pittsburgh. Growing out of the need for greater understanding and reduction of ethical misconduct on the part of religious leaders, the work of the organization is centered on providing services to organizations in conflict. 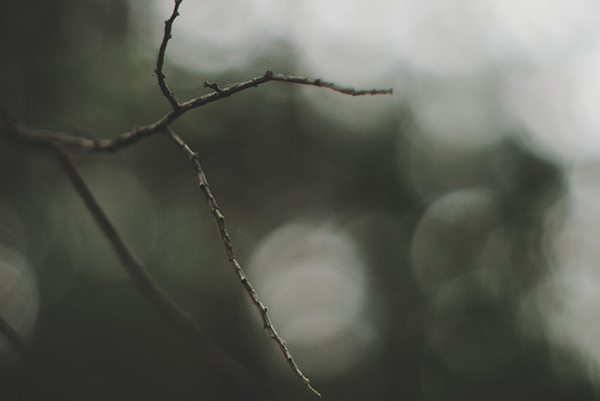 We help everyone recognize the trauma caused by unethical relationships between spiritual leaders and their followers; promote understanding and healing; and strengthen the organization’s board, policies, and procedures to reduce the likelihood of future misconduct. We have expertise, knowledge of best practices, and standards of excellence for our services. Our consultants have complementary skills related to training, facilitation, governance, and intervention. We are a decentralized, virtual organization with consultants located in various cities. In An Olive Branch’s work with organizations where leaders are in crisis-control mode and facing allegations of sexual misconduct on the part of a trusted teacher, we have found that it can be helpful to step back from the immediate chaos and try to see it from a broader perspective. This paper provides that broader perspective. 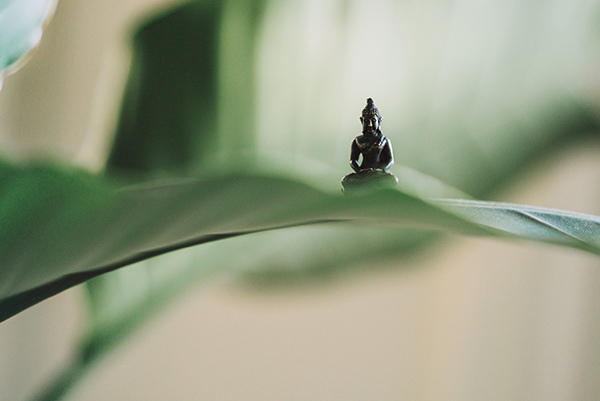 This series aims to increase awareness of ethical issues in American Buddhism today and encourage the adoption of ethics statements for organizations. Each webinar is presented by a prominent teacher, practitioner, or expert and facilitated by An Olive Branch. 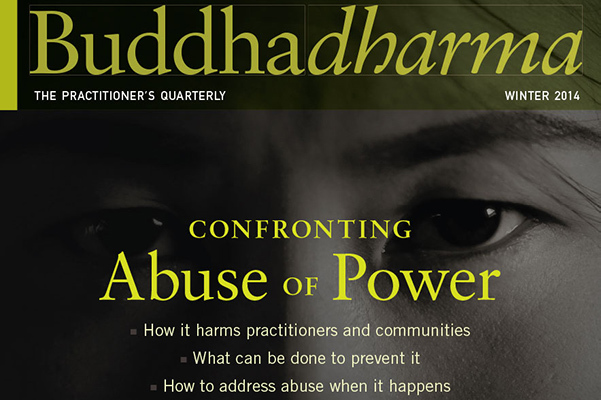 The cover story of the winter 2014 issue of Buddhadharma magazine is titled Confronting Abuse of Power. In the article, Shinge Roko Sherry Chayat, one of four panelists, speaks about the value of working with An Olive Branch. Rev. Kyoki Roberts tells the story of how An Olive Branch was founded.